visiting the island of Venus! 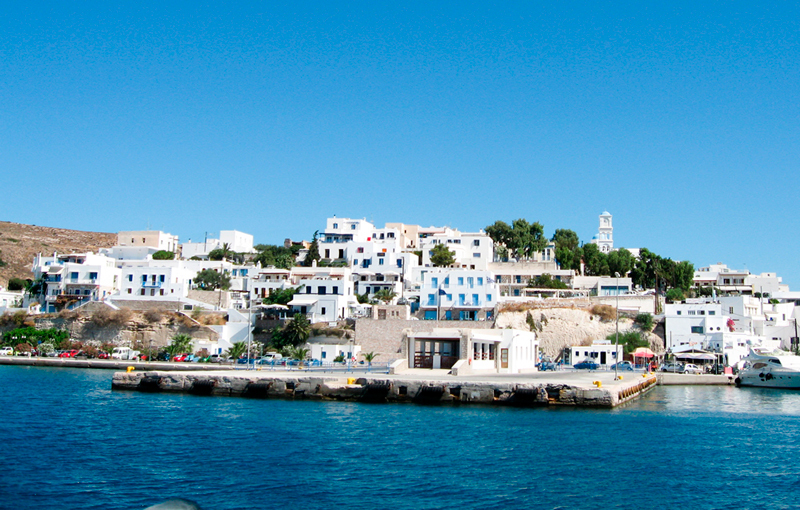 Located 86 nautical miles from Piraeus, the east of the Peloponnese in the southwest area of the Cyclades. 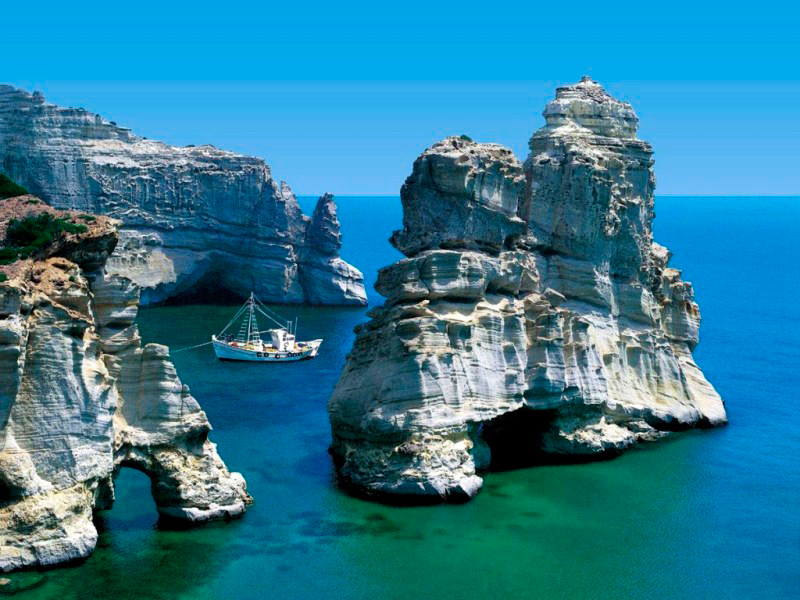 Adamas of Milos, being the largest natural harbor in the Mediterranean, founded in 1835, is a stopover for cruise in the Cyclades. 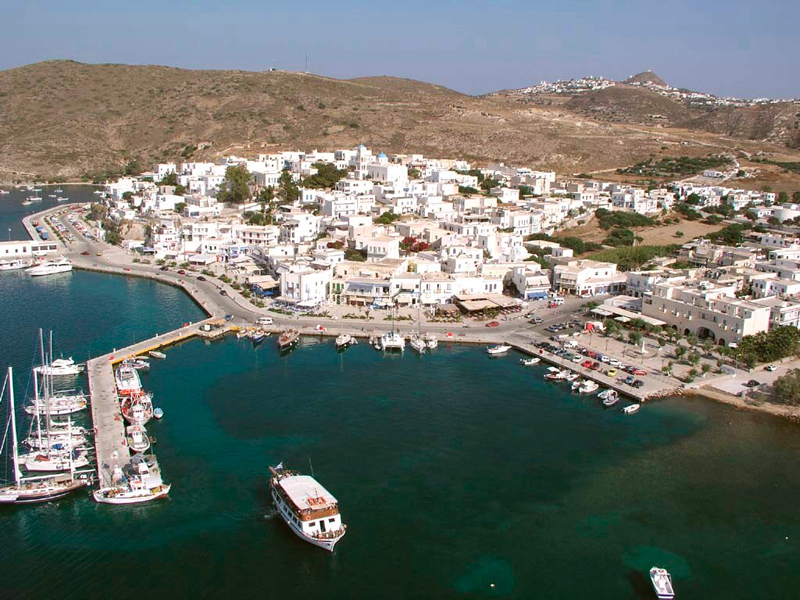 The passenger pier of the island has all the requirements, necessary for the docking of large and small vessels. 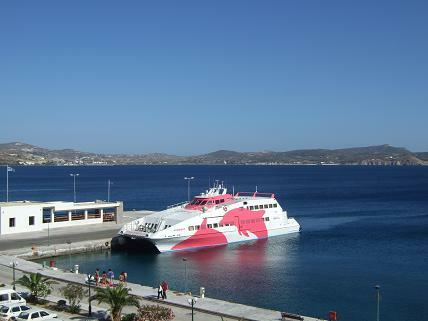 The position of Milos in the Cyclades, allows ferry connections to other popular tourist destinations, The Island has developed rapidly in the cruise industry as a stopover in Cyclades. 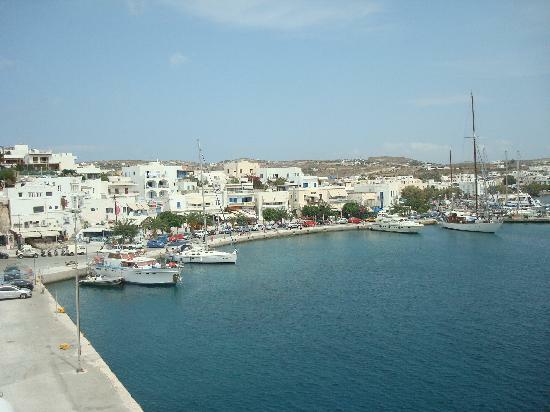 Milos Island increased the number of yachts moored especially during the summer. Under these favorable conditions, from the beginning of 2012 began the construction of a floating breakwater east of the port. 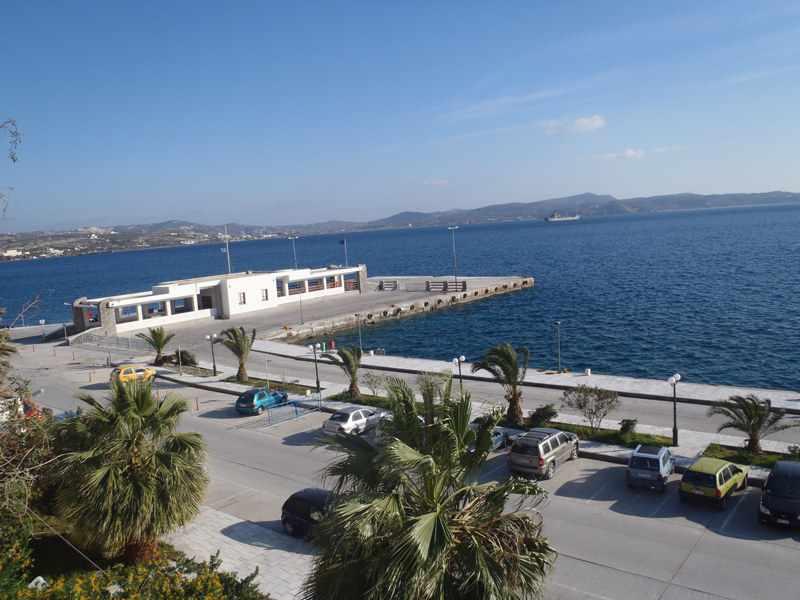 The purpose of this structure is twofold, first to close the basin, creating sate conditions for a tourist boats that will protect moored ships from strong winds during the whole year and to meet the increased demand, especially during the summer months. In addition, the choice of the floating construction enables the renewal of water and thus prevents pollution in the basin breakwaters - piers). 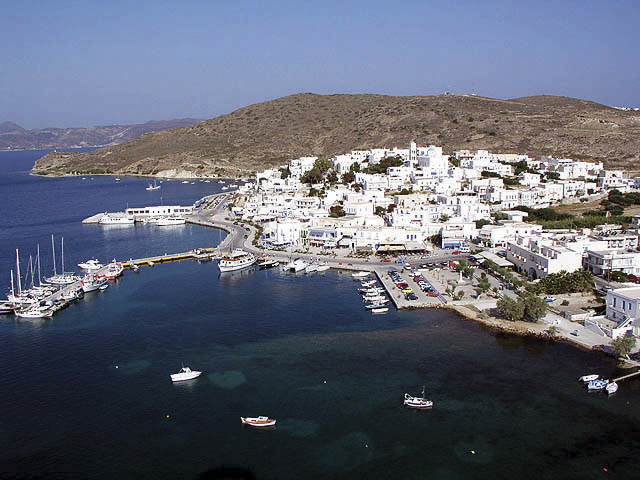 At this point in time onwards the construction of the floating breakwater added 60 new berths and a forecast for the development of yacht tourism is extremely favorable. Moreover, the passenger pier has all the necessary conditions for anchoring small and large vessels.